Finding a good face wash is a tough job because its performance varies on skin type. People purchase face wash from the market and later they complain about the product and then they switch to new one. Selection of face products should be based on skin type, not on skin care brands. People should avoid misleading advertisement and they should pick product according to their skin type. Male Skin types can be categorized into normal, oily, dry, combination, and sensitive. Thus we have compiled the full list of best face wash products for all skin types. Nivea Men All in one Oil Control Face wash has the active granules that soak up the oils dust dirt from your face. It has the cooling menthol which gives the cooling sensation. Men who shave will often feel that soon after shaving the skin can get really sensitive and menthol helps to soothe the skin. 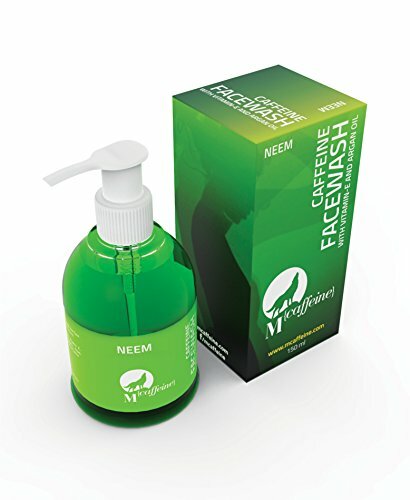 The face wash is a foaming one and is ideal for the removal of the skin impurities. It removes excess oil and dirt deep in the pore. We recommend this wash to use at least twice in a day for better result. This product helps to remove everyday oil build up, dirt, and impurities from your skin. It also unclogs the pores without leaving any residue. So that no pimples can be formed in the face and acne by cleansing the excessive oil on the skin. The texture of the face wash is quite thick hence you don’t need a lot of quantity to finish a wash but this can dry the normal skin. Therefore, it is only suitable for the oily or acne prone men’s skin. Men with dry skin suffer from itching and peeling skin. Even a splash of water takes away the moisture from the skin and makes your skin tight and rough. Speical care is recommended for this kind of skin. Here is the list of top face washes that cleanses dry skin gently. 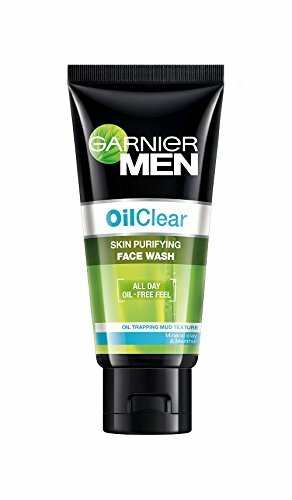 This face wash leaves your skin clean and moisturized. 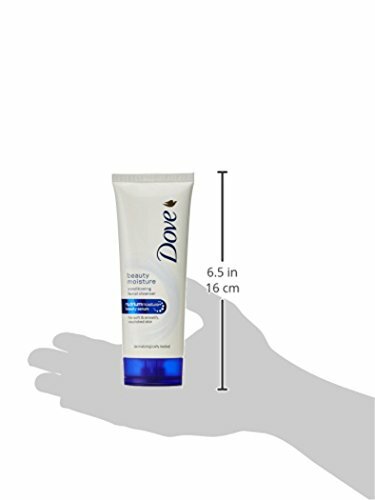 It’s cream based formula maintains the moisture intact on our skin. Vitamin E heals the dryness in a natural way. This will get rid of the surface skin impurities and pollutants so that the skin feels fresh and clean. Do not apply any cream after using this face wash. 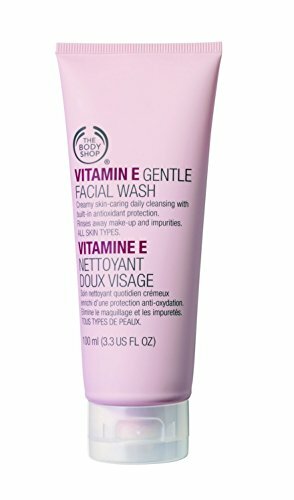 This face wash will make your skin soft and moisturized. The face wash comes in a white tube with a dark blue flip cap. It has the pleasant smell. If you are looking a product for deep cleansing then this product might not be a good choice. Although, It is suitable for dry and combination skin type people. 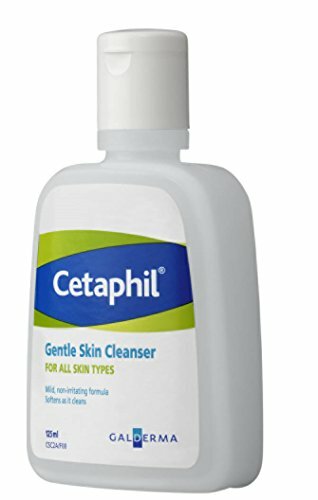 Cetaphil gentle skin cleanser helps to clear acne prone skin effectively. It helps in re-balancing the pH level of the skin and cleanses the skin from deep without making it dry. It leaves the skin soft and fresh. 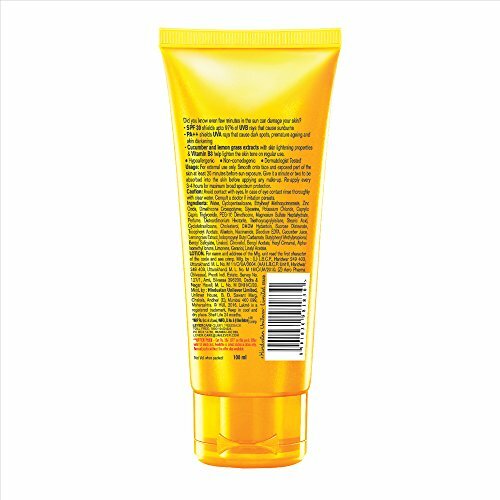 The cleanser is ideal even for dry or sensitive skin suffering from acne issues. 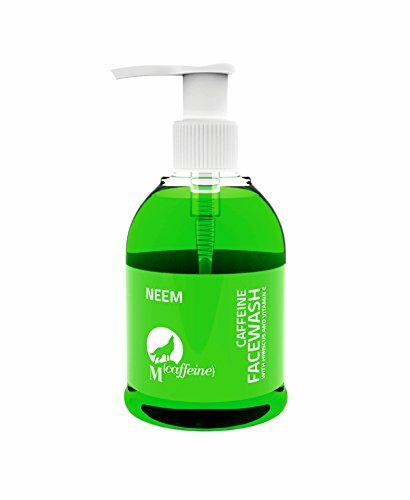 This face wash helps your skin to fight pimples and reduces inflammation. This product gently cleans all the dust and pollution from pores without drying. 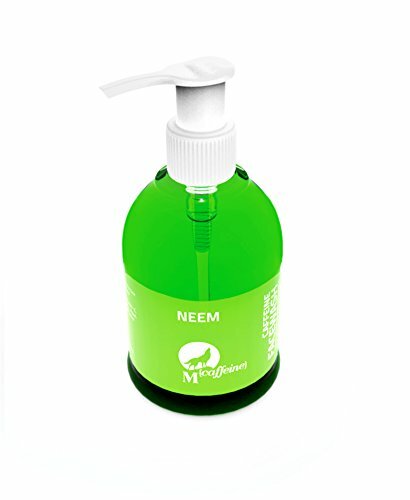 Neem is really good for skin and when mixed with ARGAN OIL and VITAMIN E it gives the best solution to fight with acne. It is not mandatory to have a bright complexion to make a great impression. But losing natural complexion is also a big concern. It can be caused by excessive exposure to sun, dirt, dust, and pollution. 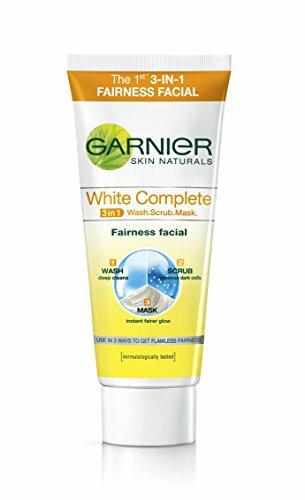 Thus, Top10wise have listed some good skin whitening face wash that protects and lightens the face through out the day. Oily skin makes your impression dull and gives a dark complexion. 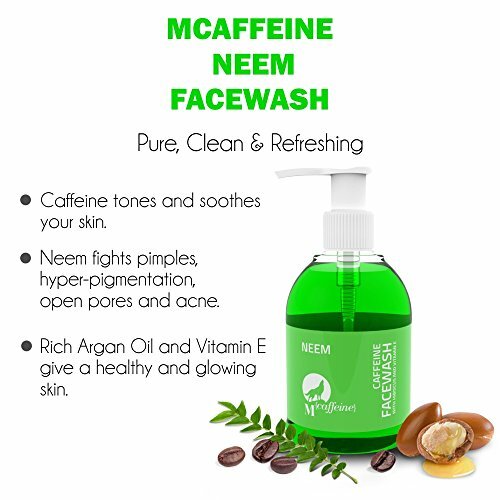 Hence, this face wash is best to get rid of oil from the face and gives glowing skin. 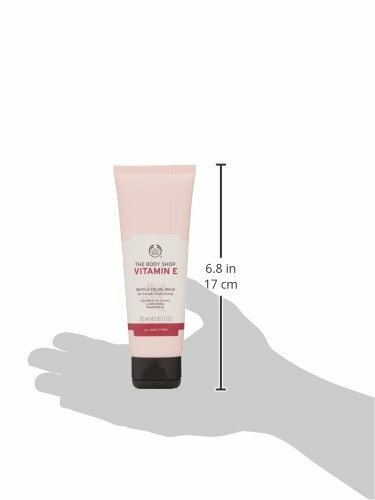 This nonsticky moisturizer gives adequate moisture to the skin. It claims to transform the dull skin into brighter and luminous. The instant whitening agent helps to reduce the dark spots. 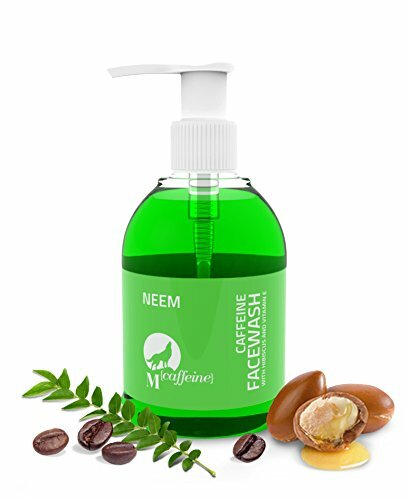 This skin fairness product is available at cheap price in India. 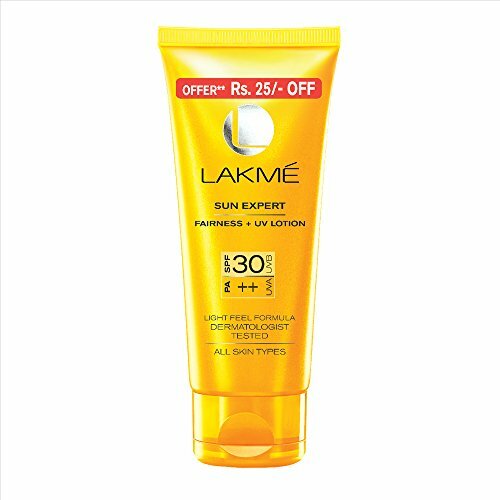 Using a correct sunscreen can help you to get a bright screen tone in Indian summer. 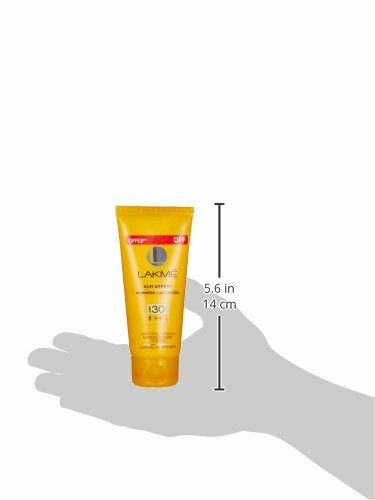 This product protects your skin from harmful UV rays. 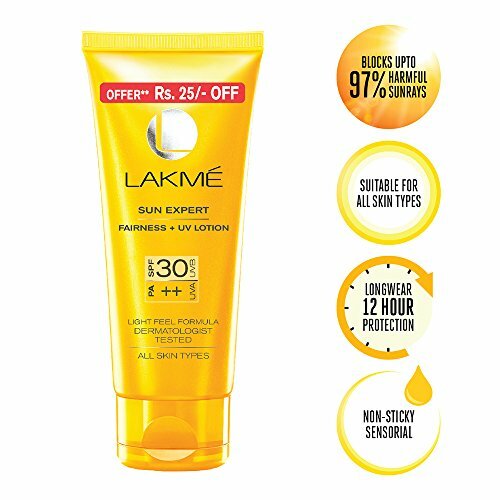 This Lakme sunscreen is rich in the lemon grass that heals the skin, cucumber which soothes and hydrates the skin. 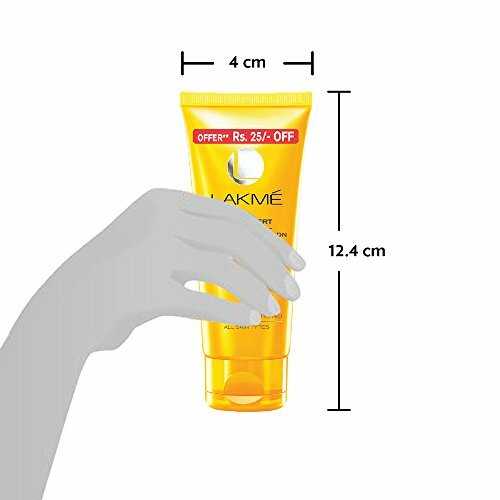 Lamke Sun Expert Fairness has vitamin B3 which makes the skin tone lighter and reduces the tanning. A lot of men are suffering from pimples and dark spots in the highly polluted environment. If someone has oily skin then it can produce sebum in high amount. That causes the skin issue like dark spots. Hormonal changes and facial hair removal also cause dark spots. Thus, I will be sharing 2 best face wash used by men for dark spots issue. 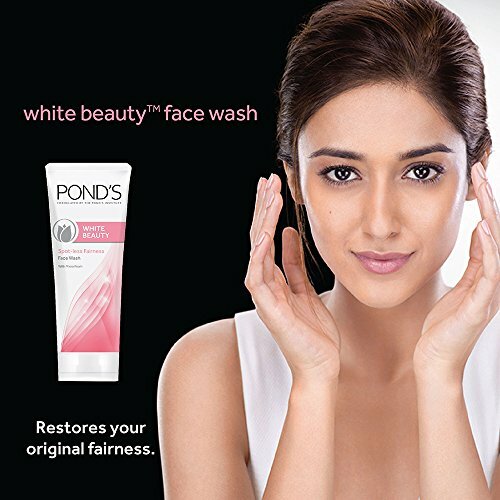 Pond’s Skin Lightening Facial Foam is suitable for both men and women. The product is used for the skin glowing and dark spots reduction. 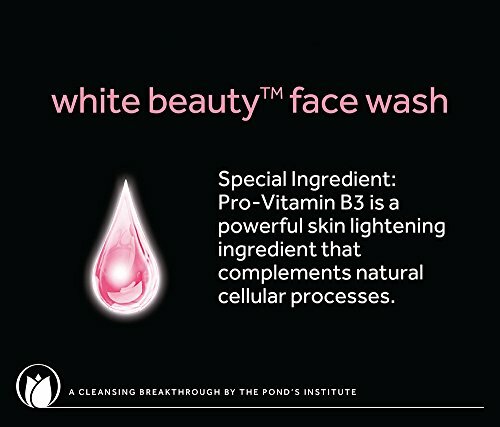 It cleans the black spots on our face by the white perfect complex in this face wash. 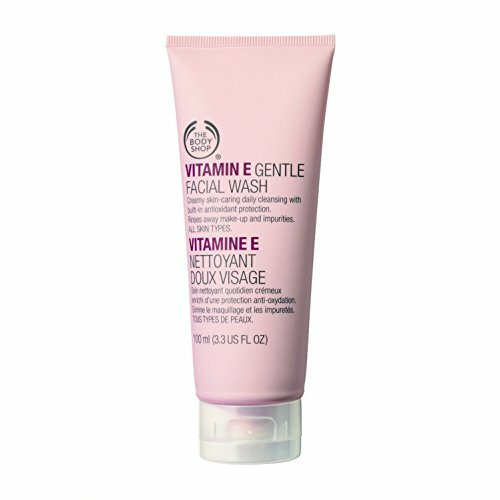 This face wash is ideal for those having very oily skin. 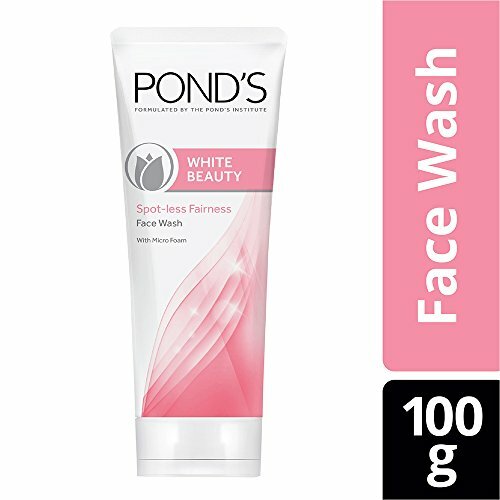 Pond’s White Beauty Face wash might not be suitable for dry skin. 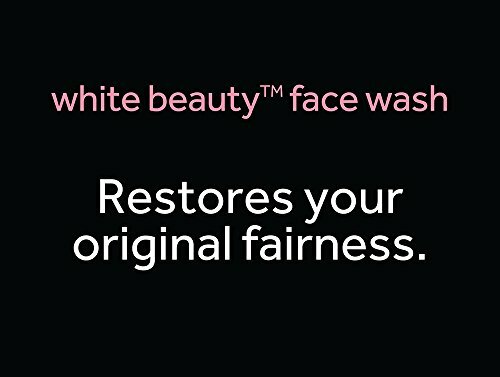 White Beauty Facial Foam Cleanses deeply for a fair & glowing skin. 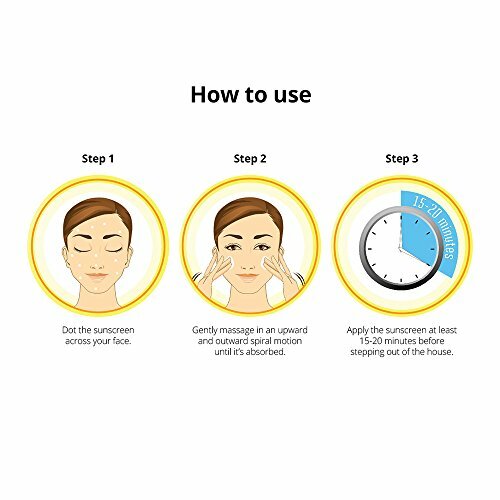 Unique formula that reduces dullness & brightens the skin. 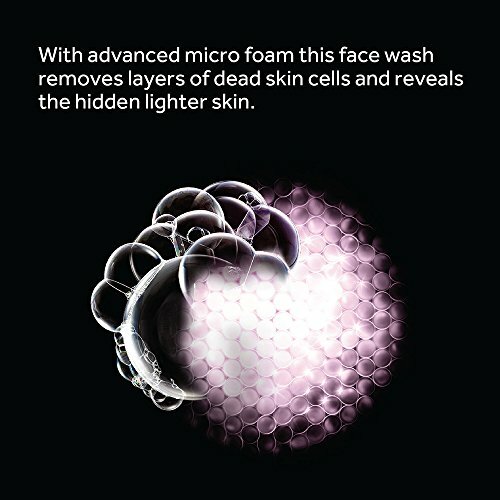 Washes away dead skin cells to uncover bright skin cells. Cleanses deeply for a fair & glowing skin. This is one of the most popular face wash for dark spots and acne. AcnoFight will dry pimples and lighten marks like black spots on your face. It is rich in the menthol and lemon that gives cooling and freshness. It also has Vaccinium myrtillus fruit extract that is a great antioxidant that will nourish the skin. 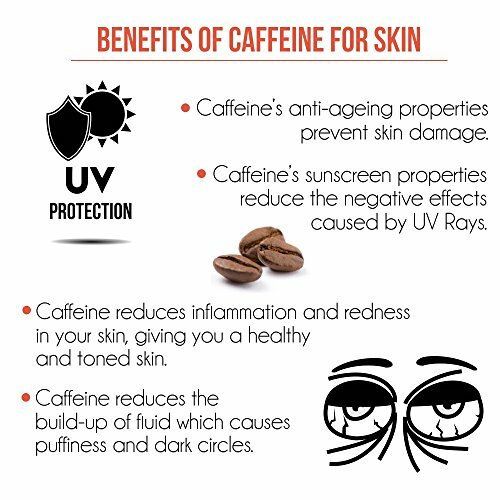 Having a bright and glowing skin can make a strong impression. Apart from skin care, you can add Best Grooming Products under 1000 also to your daily routine. Don’t forget to share your review about favorite face wash in the comments section below.